Redecorating your bath can seem like a daunting task. 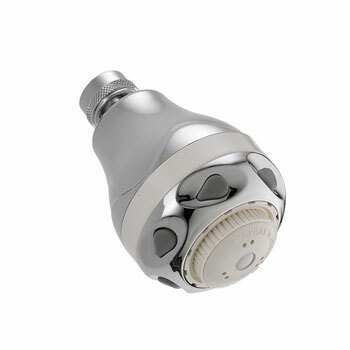 And while it is, no doubt, a large task, it can be extremely rewarding. 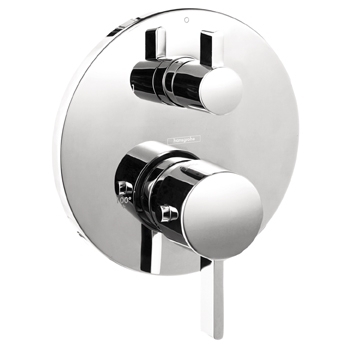 After all, bathrooms, when adorned properly, can exude a sense of luxury. 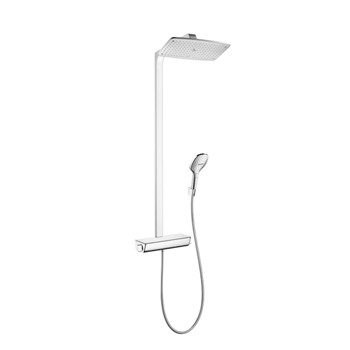 That’s why taking significant time when choosing components for a new shower is so important. 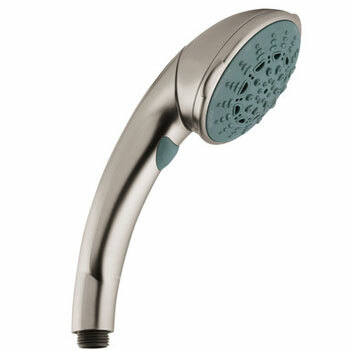 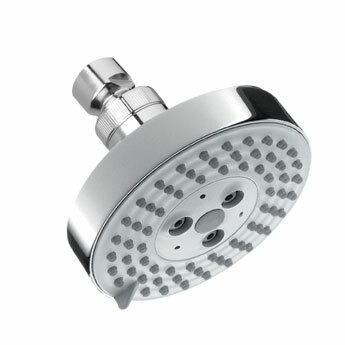 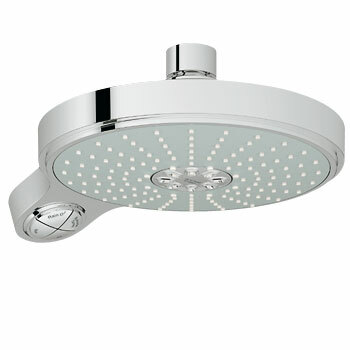 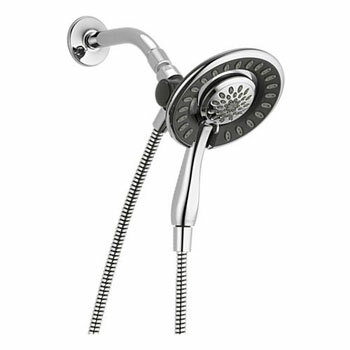 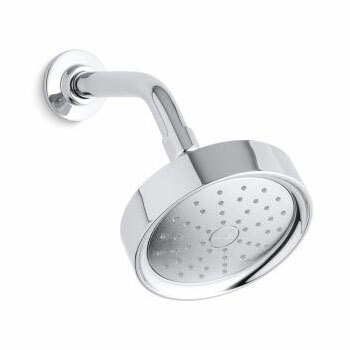 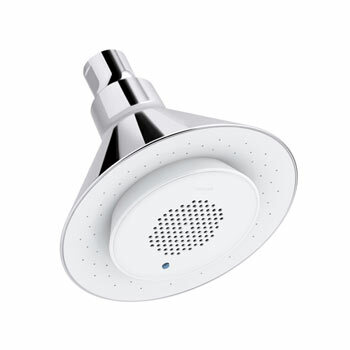 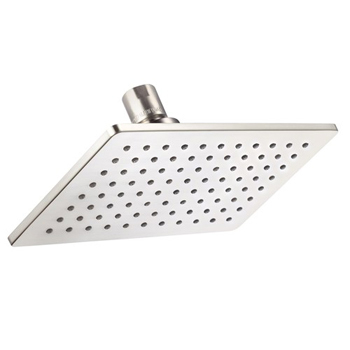 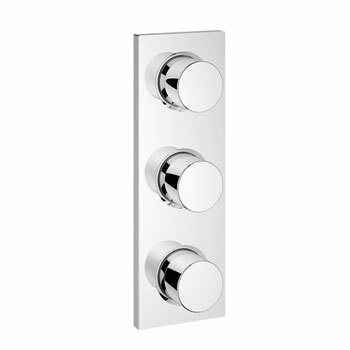 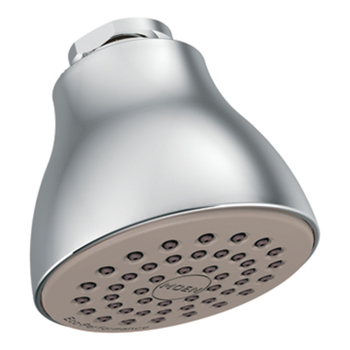 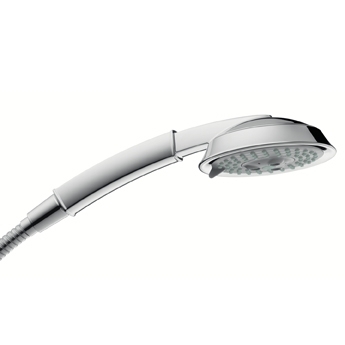 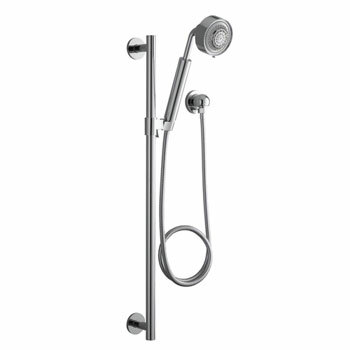 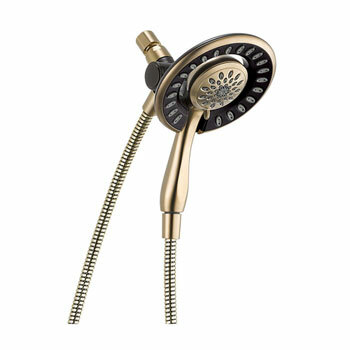 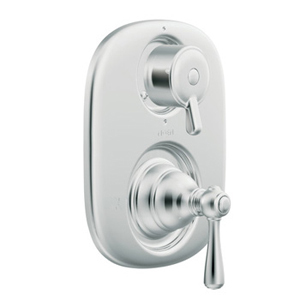 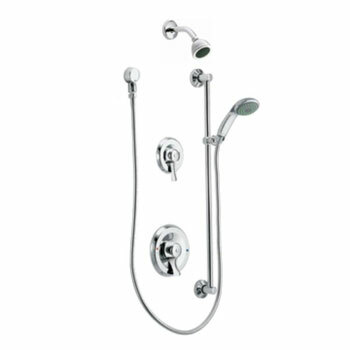 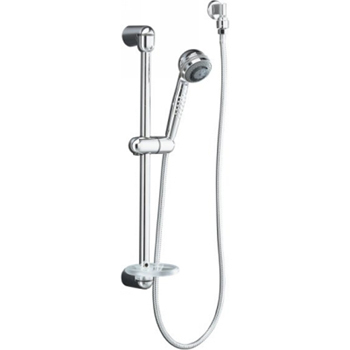 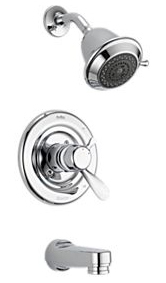 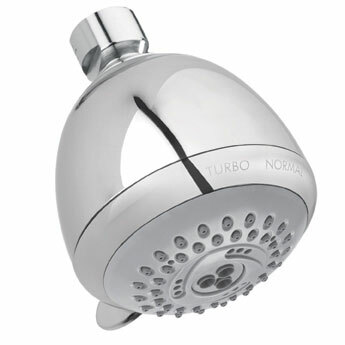 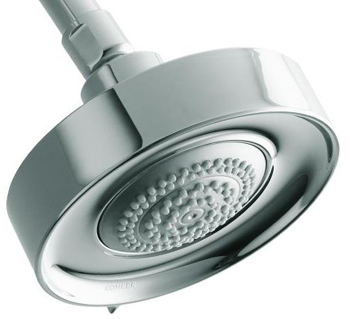 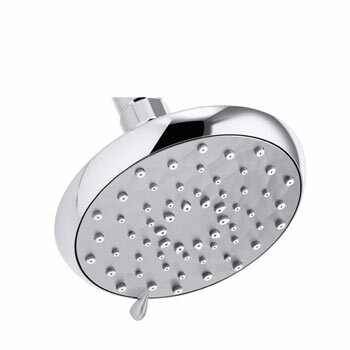 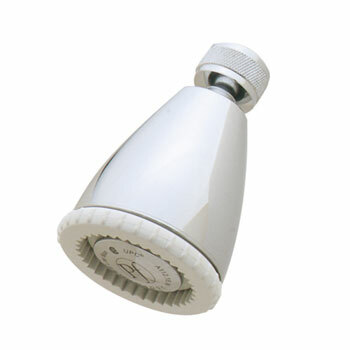 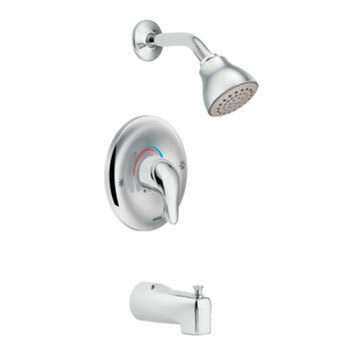 For instance, what sort of showerhead you opt for can determine how pleasant your showers are each morning. 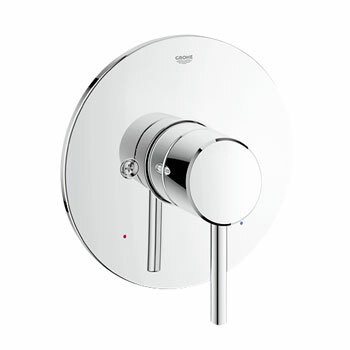 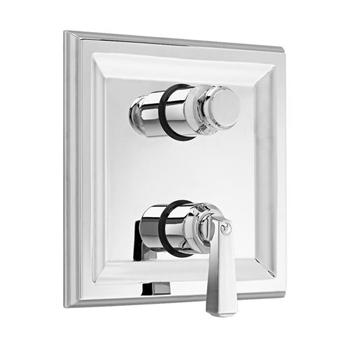 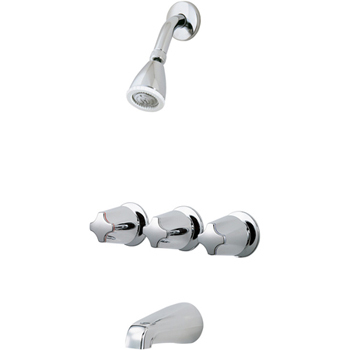 The style of the handles, whether single or double, will determine the ease with which you adjust the temperature. 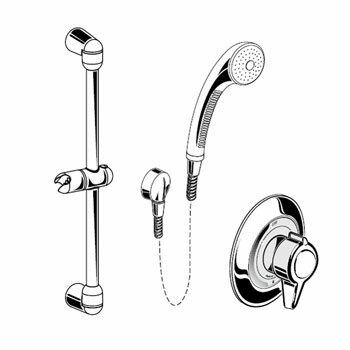 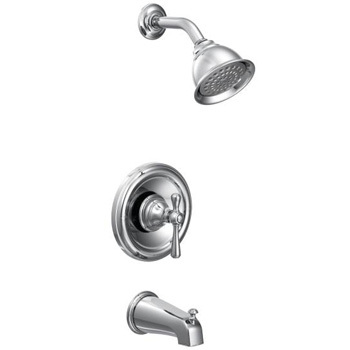 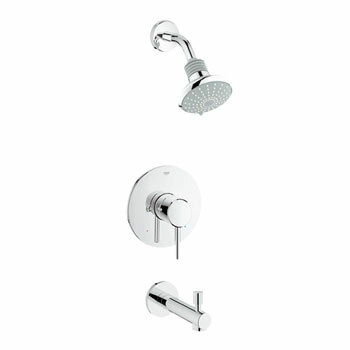 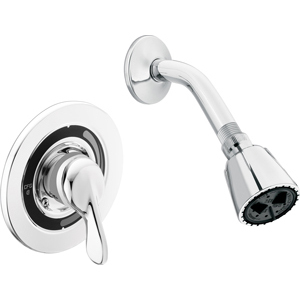 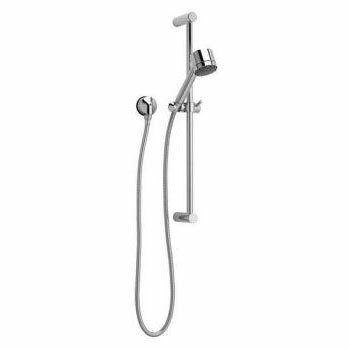 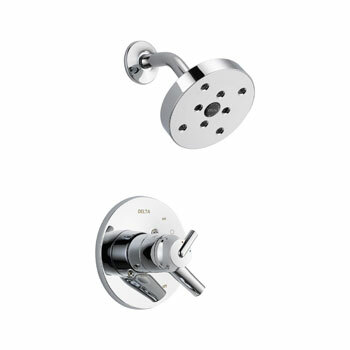 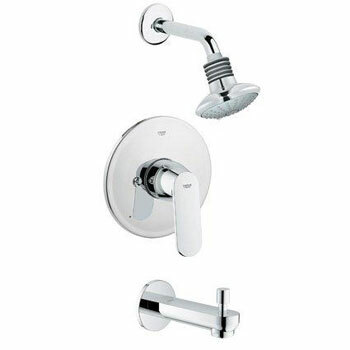 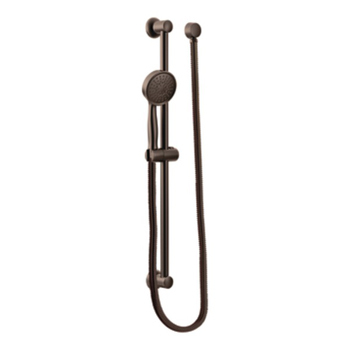 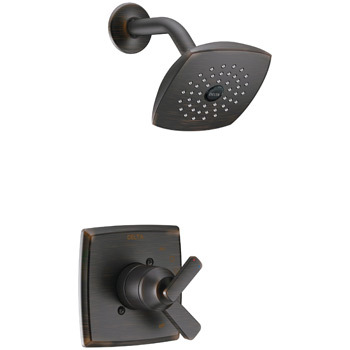 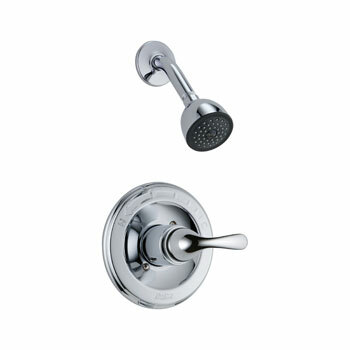 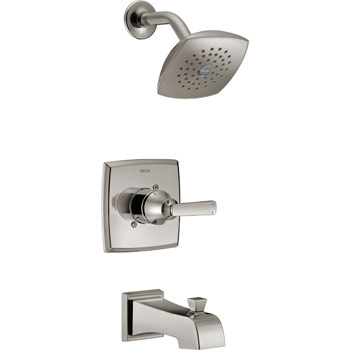 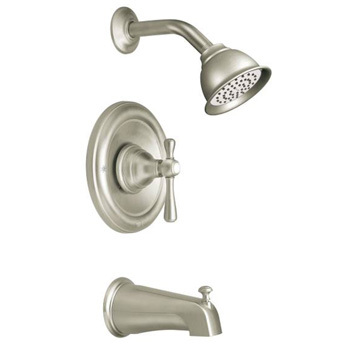 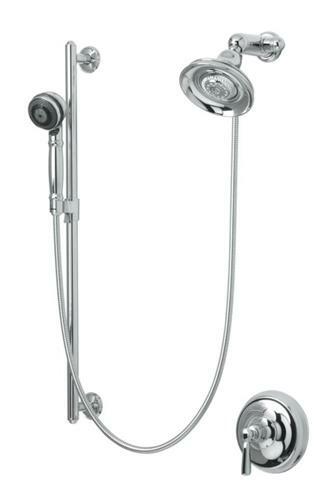 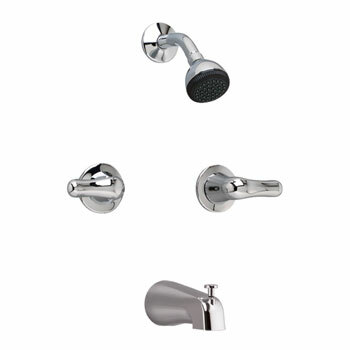 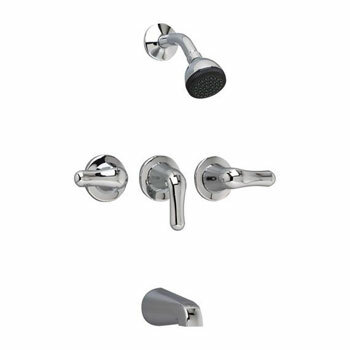 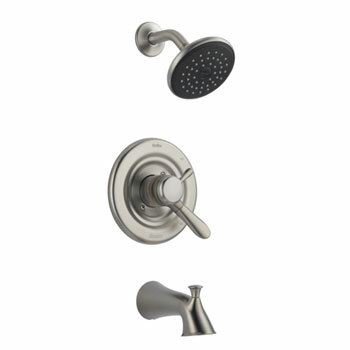 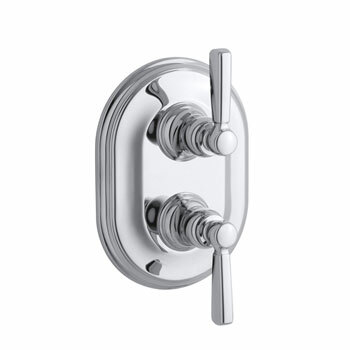 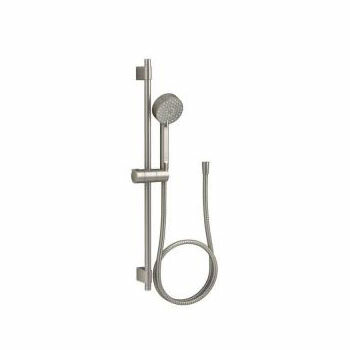 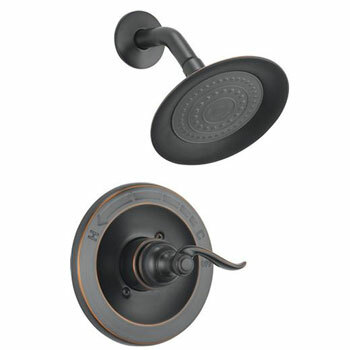 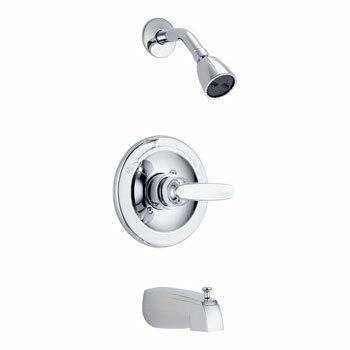 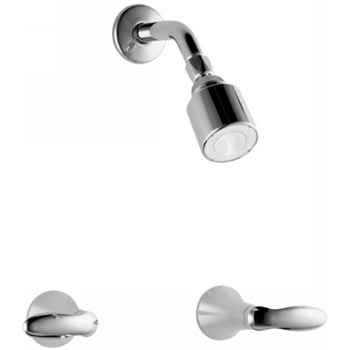 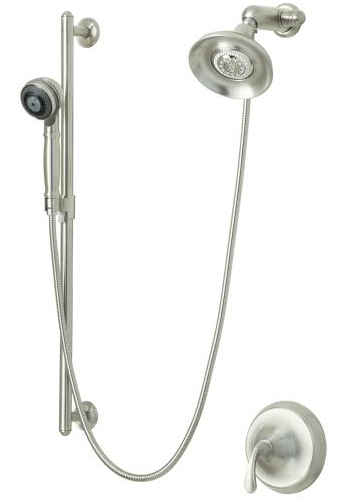 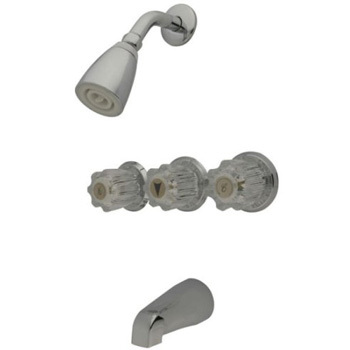 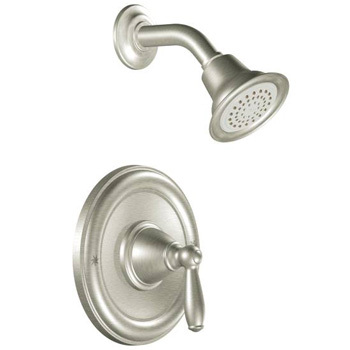 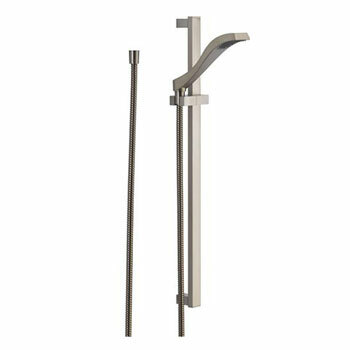 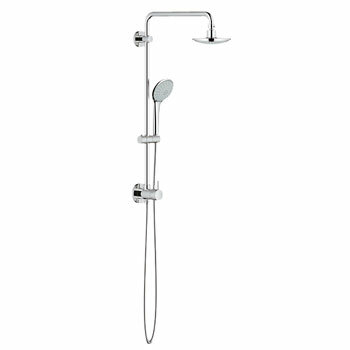 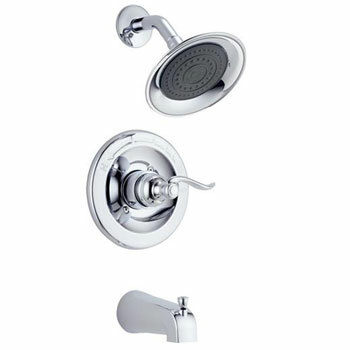 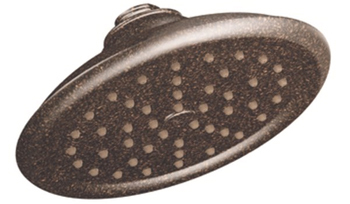 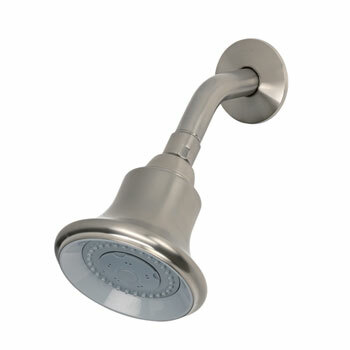 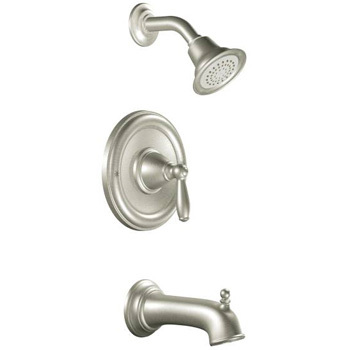 A hand shower can add an extra sense of convenience, while specialized handles can add a rustic feeling of class. 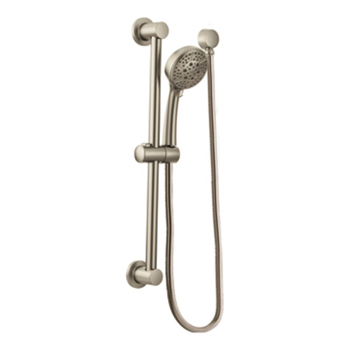 Of course it comes down to personal preference, but how you choose to adorn your bath or shower will determine what sort of experience you have on a day to day basis in the room.